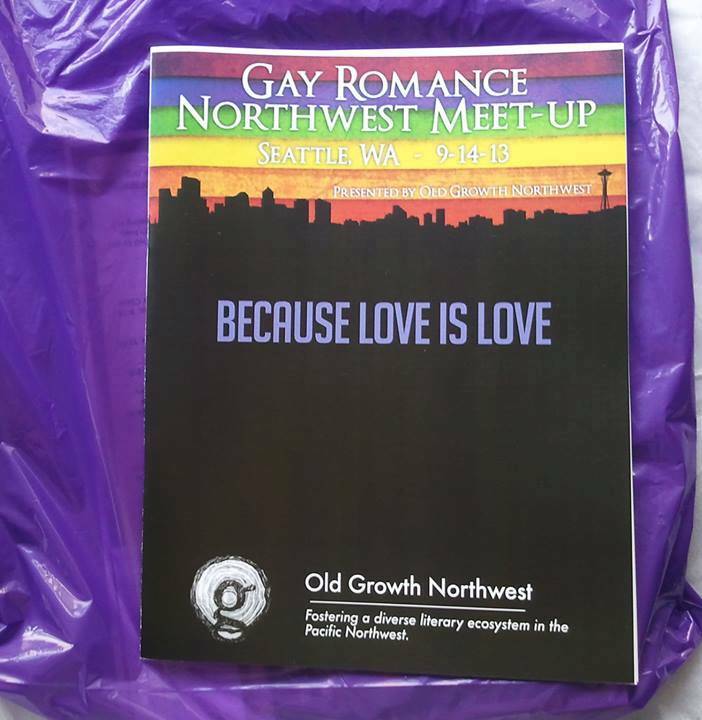 Old Growth Northwest and the Gay Romance Northwest Meet-Up are grateful for our sponsors and partners in helping to make this year’s conference happen! GRNW is accepting ad submission for our 2016 conference program. If you are interested in purchasing an ad, please contact timmonsgray@yahoo.com for ad specifications and payment methods. All ads are due by September 1, 2016. Full-page color ad (inside cover, limited to 2): $375 – SOLD. NO LONGER AVAILABLE.